Last month, we told you about Toronto resident Dean Lubaki and his Apple Watch lawsuit filed in Ontario small claims court against Apple. 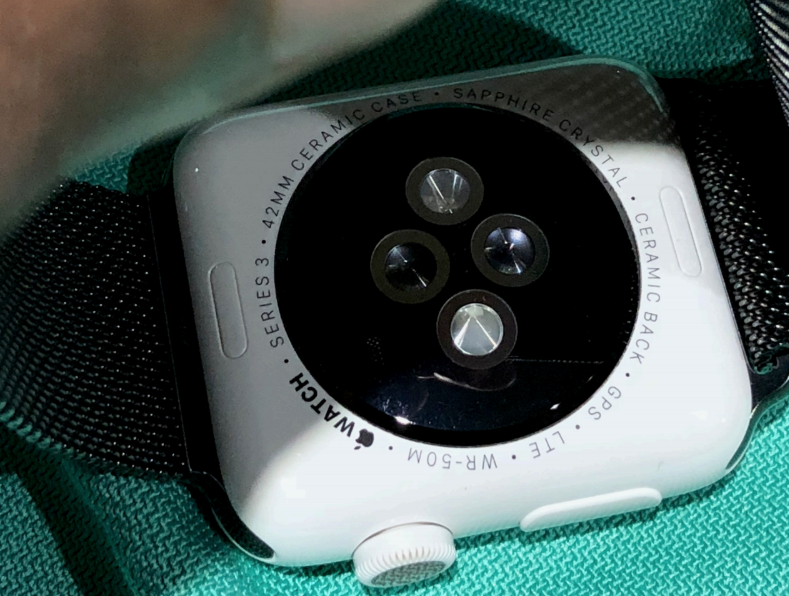 Lubaki was unhappy about how Apple handled his scratched Apple Watch Edition, alleging the iPhone maker’s marketing claims of “brilliantly scratch-resistant” were not true. Now, Apple has filed its defence with the Ontario Superior Court of Justice, in response to 21-year old Lubaki’s allegations. On April 16, 2018 Apple offered to waive the out of warranty cost to replace the unit ($1049.00) and only charge $99 as per Apple’s AppleCare+ service plan, section 2.2 Services for Accidental Damage from Handling, Exhibit B “Applecare+ for Apple Watch”. On April 23, 2018, an offer to fully refund the Plaintiff was declined. Apple attached additional pages arguing “Why Apple disagrees with the claim.” Exhibit A of the document, detailed by Apple lawyer Brian Feeley, refers to “Apple Two Year Limited Warranty – For Apple Product Only,” and “AppleCare+ for Apple Watch”. As per Exhibit A, “Apple Two Year Limited Warranty – For Apple Product Only”, WHAT IS NOT COVERED BY THIS WARRANTY?, states: This Warranty does not apply: (a) to consumable parts, such as batteries or protective coatings that are designed to diminish over time, unless failure has occurred due to a defect in materials or workmanship; (b) to cosmetic damage, including but not limited to scratches, dents and broken plastic on ports unless failure has occurred due to a defect in materials or workmanship; … (h) to defects caused by normal wear and tear or otherwise due to the normal aging of the Apple Product,. Lubaki’s lawsuit against Apple seeks both compensatory and punitive damages. 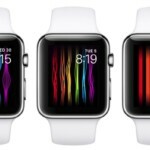 Apple offered to replace his Apple Watch Edition plus provide a free accessory, but Lubaki declined and has rather opted to pursue the case in court. Update August 30, 2018: According to documents seen by iPhone in Canada, the case has been settled out of court by Apple, in Dean Lubaki’s favour.